The Kyra 85 (GW) is geared toward intermediate to advanced female skiers seeking the best blend of versatility and fit for great performance all over the mountain. 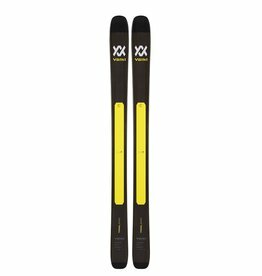 The Kyra 95 I.D. 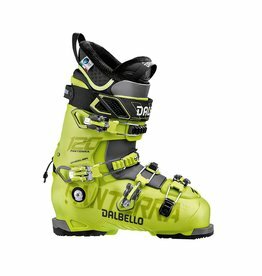 is geared toward advanced to expert female skiers seeking the best blend of versatility, performance, and fit for unlimited access to every part of the mountain. 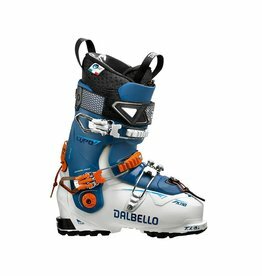 The Lupo 130 is geared for skiers who want the versatility of a high performance freeride boot that also features tech inserts for touring. 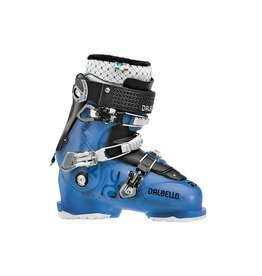 Now available: GripWalk® soles with Vibram®! 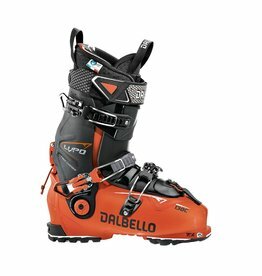 The Lupo Factory combines category-leading climbing capability with the ultimate freeskiing performance on the ride down. 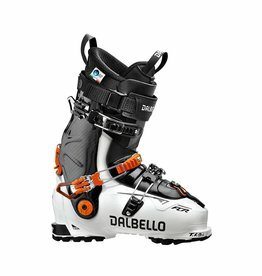 The ultimate big mountain ski for every serious freeride lady. 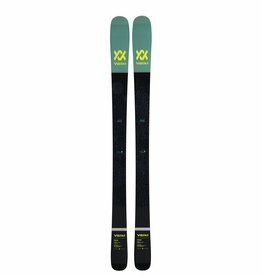 This ski has been one of our women's top sellers. The 90EIGHT is the most versatile ski in the most versatile range. 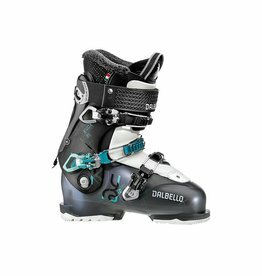 The Kenja is the slimmer, a little more piste-oriented version of the Secret.